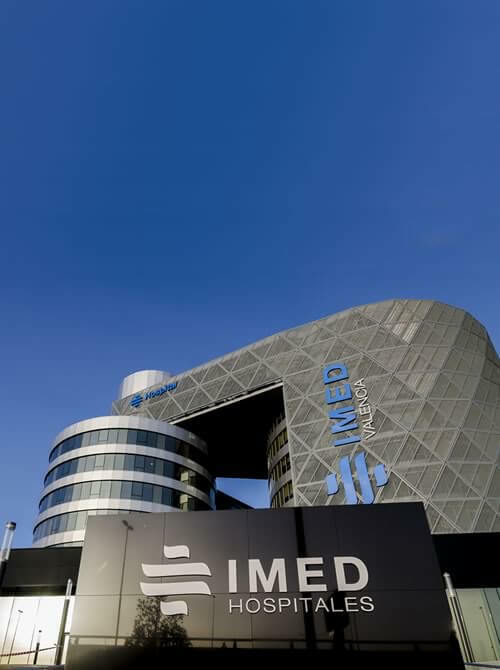 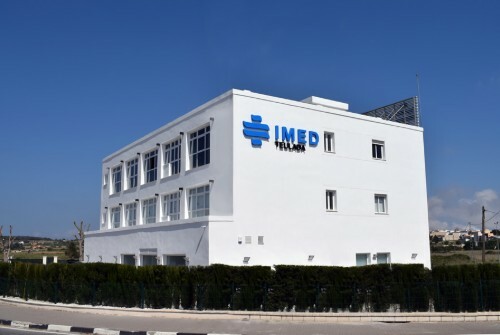 IMED Hospitales works with the majority of national health insurance companies and all international companies. 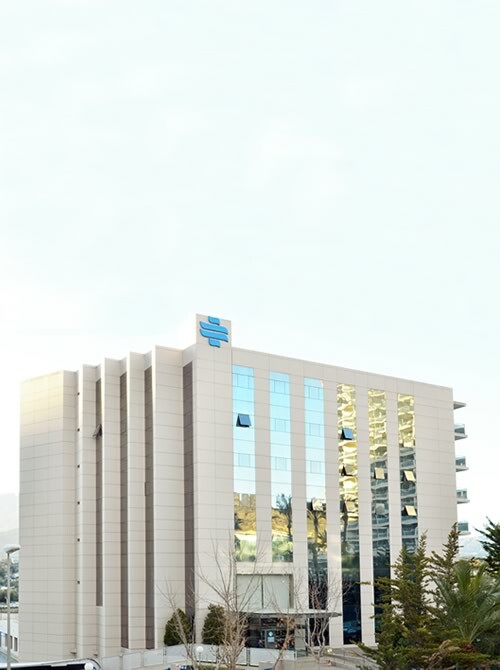 Check the web of each center to know the companies with which it collaborates. 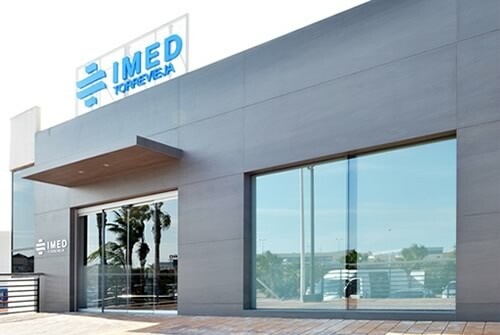 If you have been involved in any traffic accident you can go to our centres (Levante, Teulada, Elche and Torrevieja) where we will attend to you totally free of charge in our accident and emergency department open every day of the year.. 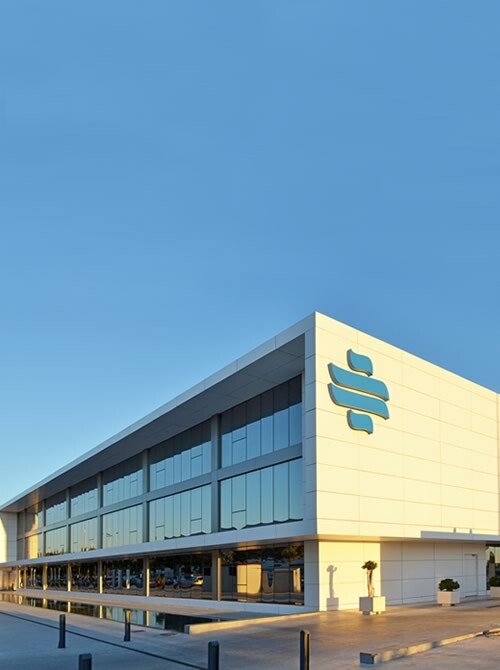 The hospital will communicate directly with the insurance company to deal with all expenses incurred for the treatment necessary for your recovery..